Tired of Twitter? Fed up of Facebook? Well you’re not the only one. Social media is becoming more of an oxymoron every day. With new research suggesting that our obsession with devices can negatively affect our ability to read emotional cues in other people¹, it seems that now is the time to detach from the ‘media’ and focus on the ‘social’. Try swapping one of your digital habits for one of the activities below and take the time to reflect on how the experience differed to the one you usually have with your device. 1) Swap Angry Birds for Hungry Hippos. Play cards not apps. Choose board games over virtual worlds. Ok, you get the message. 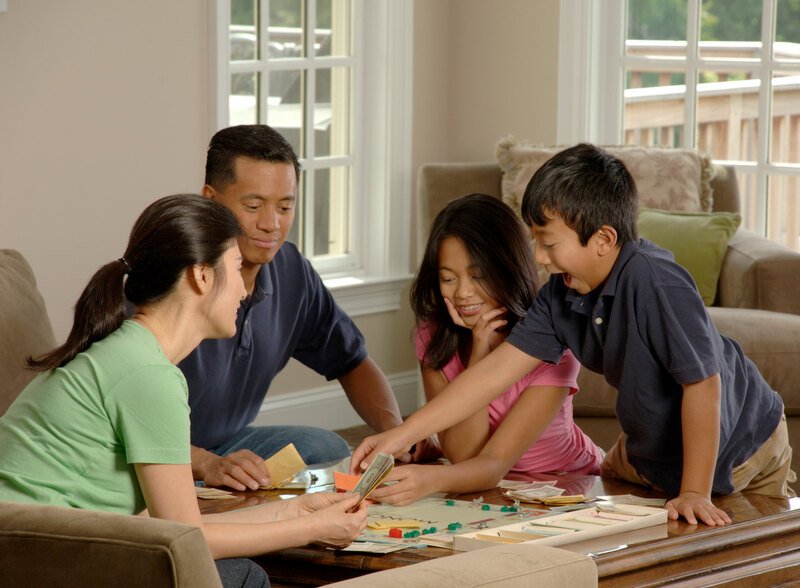 Blow the cobwebs off those board games and arrange a good old fashioned games night with your family or friends. Use this opportunity to model and teach your children how to deal with failure and success; show your child how to bounce back from a wrong answer rather than resorting to blame or quitting the game altogether. How often do we get these opportunities to teach such a valuable social and emotional skill? 2) Post a letter rather than a status or pic. Even better, write a gratitude letter and then hand deliver it to your deserving recipient. Martin Seligman’s groundbreaking work on positive psychology has found that writing and hand delivering a gratitude letter increases happiness. In his book ‘Flourish’, Seligman asks his readers to ‘call up the face of someone still alive who years ago did something or said something that changed your life for the better. 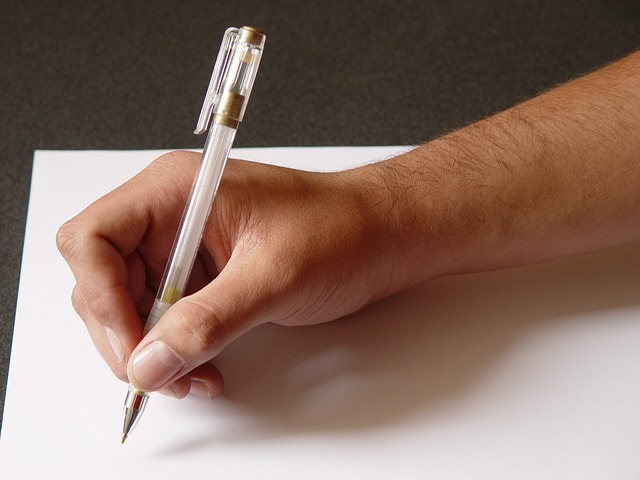 Someone who you never properly thanked; someone you could meet face-to-face next week.’ He then challenges you to write a 300 word letter to the person, specifically stating what the person did and how it affected you. Once written, call the person and arrange a visit, but be vague as to why you want to see them- the surprise element makes the experience all the more fun! When you finally get to see the person, read the letter word for word. Take the time to notice how you both react to the letter and try to manage any interruptions that crop up; ensure that they get to hear every word and understand why you are so grateful. Seligman believes that this simple act will make you happier and less depressed within one month of making the visit. Social media has enabled us to acquire online catalogues of photos and videos that, if privacy settings allow, can be shared and viewed by the whole world. Gone are the days when we’d have to carefully remove the roll of film from the camera, travel all that way to the shop to get them developed and then painstakingly stick each picture into an album. Although the speed and ease that modern technology has afforded us is wonderful, have we lost something else in the process? When was the last time you looked at your holiday pictures on anything but a LCD screen? Why not take that memory card out of your camera and get a few of your favourite pictures printed. Then arrange an evening with some of the subjects in those photographs and take the time to talk about the picture and remember the moment it was taken. Or take out an old album from years ago and plan a reunion. Whatever you choose to do, try to make it sociable, fun and face to face. For more ideas visit wwww.socialseptember.com for a full calendar of ideas.